Michigan Internal Medicine Dr. Silverstone, D.O. Meet Michigan Internal Medicine Doctor Michael Silverstone, D.O. Dr. Michael Silverstone has been in practice for over 25 years providing internal medicine care to the people of Wayne County. In 1988, Dr. Silverstone graduated from Michigan State University College of Osteopathic Medicine. He is a member of the American Osteopathic Association (AOA), the Michigan Osteopathic Association and The American College of Osteopathic Internists. He is affiliated with St. Mary’s Mercy Hospital in Livonia, Michigan. 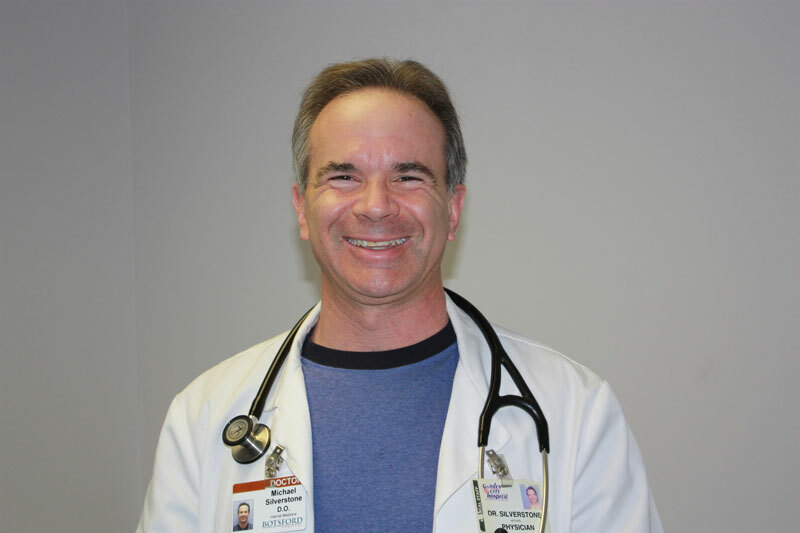 He is board certified in Internal Medicine and Hospice and Palliative Care.